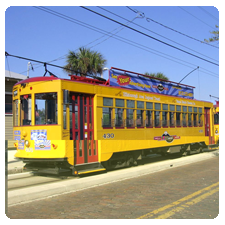 working with michael english, ksdg redeveloped the tampa streetcar system. 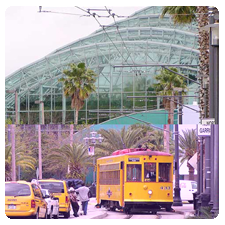 including streetcar alignment, median layout and streetscape design, the streetcar system now supports continued growth in downtown tampa, the channelside district and ybor city. 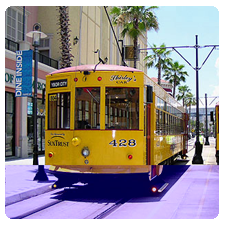 the new system improves transportation capacity, supports tampa’s thriving cruise industry and transports commuters. 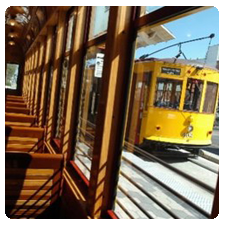 success of this construction has allowed for further development, and the next phase is planned for the near future.